North Korea remains one of the last bastions of old-style communism: a military dictatorship, ruled with an iron grip for the last sixty years by the Kim dynasty. Every aspect of society is rigidly controlled; a country of paranoia, propaganda, and juche. 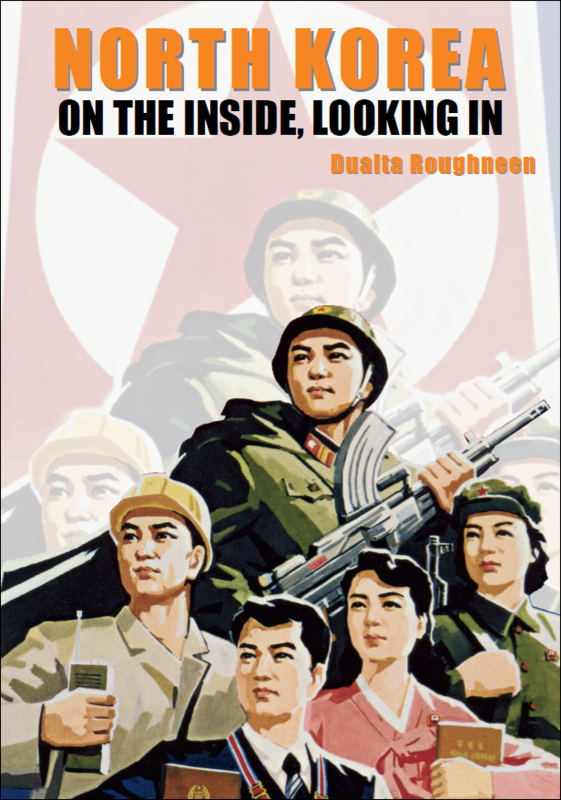 Irish Engineer, Dualta Roughneen, experienced the trials and tribulations of North Korea from 2004 to 2007 as an aid agency worker – keeping notes of his observations and thoughts. Based in the capital, but with access to towns and the countryside outside Pyongyang, he was able to see inside this most secretive of countries, beyond the picture of a socialist paradise portrayed on officially sanctioned tours. Beautifully written, with a gentle humour, and offering eye-opening insights of life in the ‘Hermit Kingdom’ consistently denied to the few tourists and formally approved visitors that venture in, the book superbly observes Korean politics, the people, freedoms, and hardships, (as well as a bit of food and shopping). It details the day-to-day idiosyncrasies of being a foreigner in this most strange and unusual country. Living as a foreigner in North Korea is like watching television with the sound off. Chapter 28 – Last Orders? Dualta Roughneen is a Chartered Civil Engineer who has spent 10 years working in humanitarian contexts across the globe. He has worked in Ethiopia, Afghanistan, North Korea, Sudan, Liberia, Cameroon, Niger, and most recently in the Philippines, in conflict, post-conflict, and man-made or natural disasters. With a MSc in Human Rights from University College Dublin, Dualta has been published previously by CSP (2010) ‘The Right to Roam: Travellers and Human Rights in the Modern Nation State’. Book Categories: Autobiography and Travel.